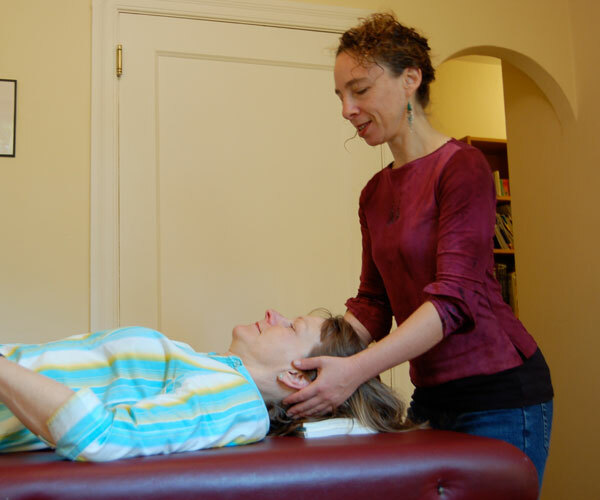 Alexander Technique teachers use gentle guiding touch to teach you to move without engaging the wrong muscles. 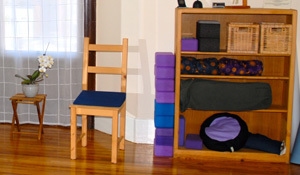 You’ll learn to sit, stand, walk, speak, breathe and lie down more efficiently while optimizing spinal length. After lessons, students often feel excited and empowered that they can use their mind to make life-altering changes. And they feel better — lighter in body and spirit. 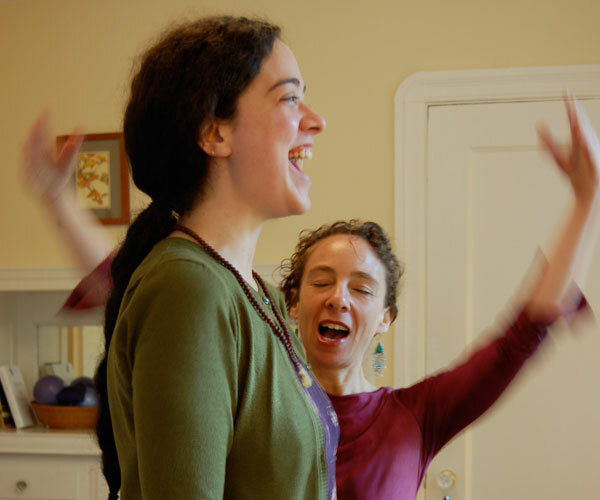 Private lessons allow you the opportunity to focus on your body, your habits and your needs. 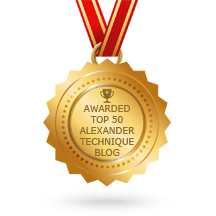 Call for a free 15-minute consultation to see if Alexander Technique is right for you.